Washing your walls is a wonderful deep cleaning household task that can be done year-round but is most often associated with spring cleaning. 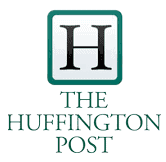 These 5 easy steps with useful tips will help to make the process much easier. Scotch-Brite Scrubbing Dish Cloths. 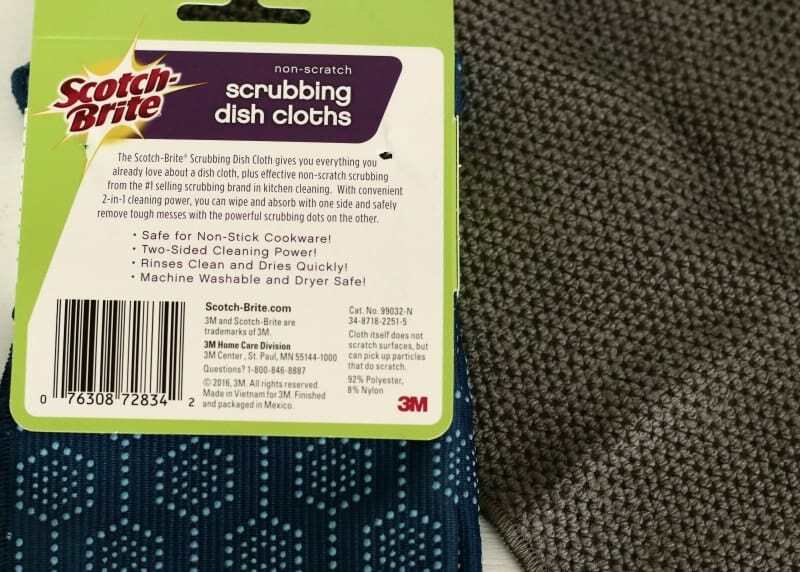 – over the years I’ve used microfiber cloths and plain flannel rags but these scrubbing cloths are my favorite. Even though the label says dishcloths I use them all over the house for cleaning. 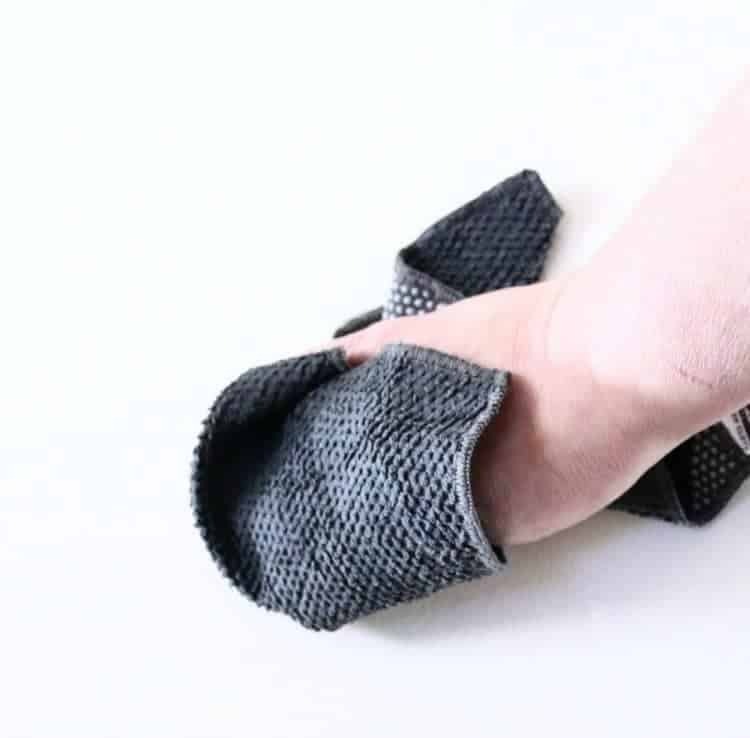 The scrubbers really help to loosen dirt and make tasks easier. *They’re also machine washable and dryable which is another reason I like them so much. 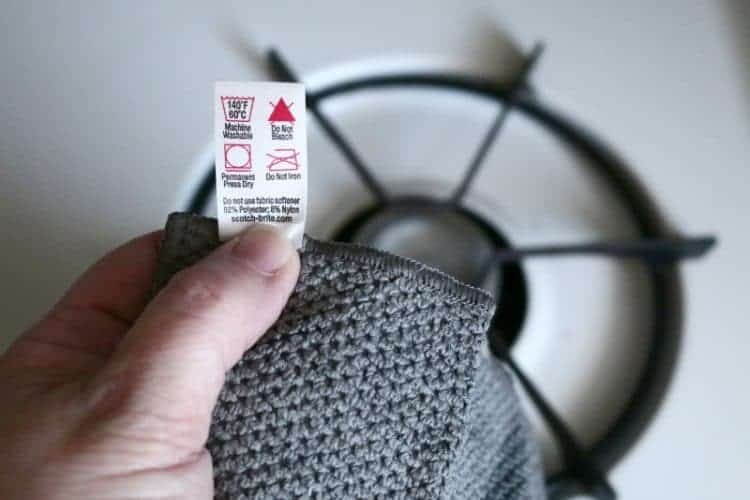 Use them, toss them in the washer, dry them and use them again – NO WASTE! *Update 04/20/2019: I’ve been using these rags for over 2 years with multiple washings and dryings and I have not needed to replace them yet. 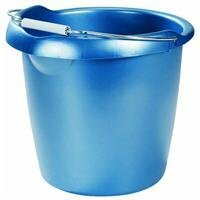 Two Buckets – I like to use sturdy buckets because I have found that the cheaper, lightweight plastic ones can break and leak causing a huge mess. 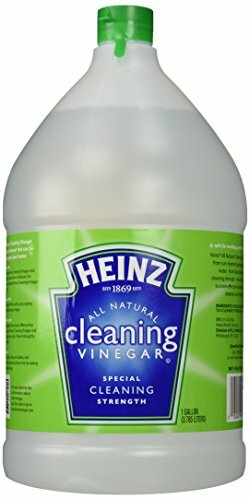 Vinegar – any kind will do and most of the time I use the regular vinegar you can purchase almost anywhere, but I have tried Cleaning Vinegar and it does seem to do a somewhat better job. You can see it used in this post with several more cleaning ideas. My walls are drywall with washable paint and this has always worked great for my needs. This is IMPORTANT: Before using these tips test the method on a small area that is out of sight (maybe in a closet?) just in case. You don’t want your paint to not hold up to this process but I have never had a problem on ANY of my walls including my chalkboard wall. I really like using the Scotch-Brite Scrubbing Dish Cloths for many reasons. 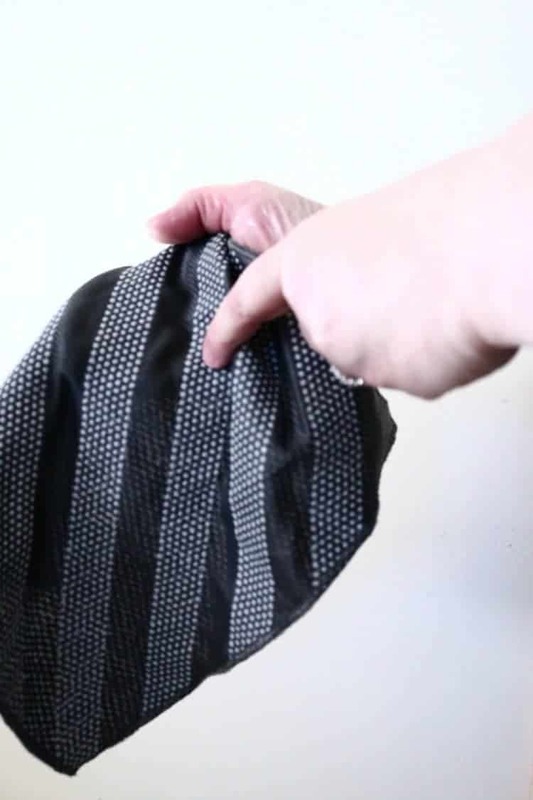 The dishcloths are non-scratch, have scrubbing power provided by the scrubbing dots on one side that are so helpful when you have some stubborn stains you want to get rid of and the other side is soft (no dots) and works great for the rinsing portion of this process. Now, to the nitty gritty! First, remove artwork and other objects from your wall. If possible, remove nails so you start with a smooth surface. 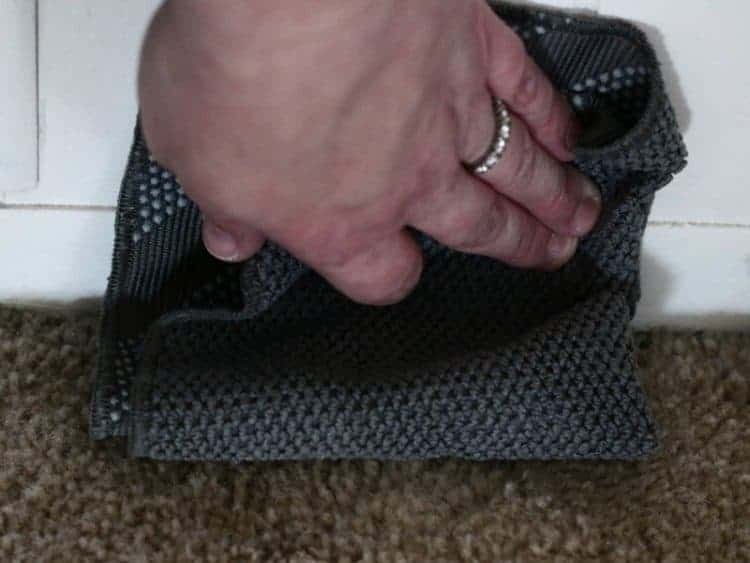 Dust baseboards using the smooth side of the cloth or a microfiber rag. This step is necessary because you don’t want any dust build up from the baseboards to get into your water or on your rag and make a mess. If you will be washing areas that you cannot easily reach, attach the cloth, smooth side out, to any Swiffer-type floor cleaner. Start at the top of the wall working your way from top to bottom. Stop often to shake out your cloth. 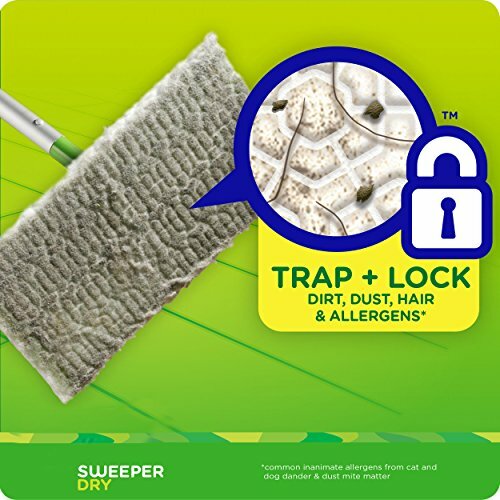 You will be surprised at how much dust has been grabbed and that’s another reason to use a cloth that works well. Once you have completely wiped the dust and dust bunnies from the wall, rinse out your cloth with fresh, clean water. I used the same rags for this entire process but you can switch out to fresh ones if you prefer. Mix your cleaning solution in a bucket: 1/4 cup white vinegar to one quart (32 ounces) of warm water. Always test your homemade cleaning solution on a small and inconspicuous area first before using. 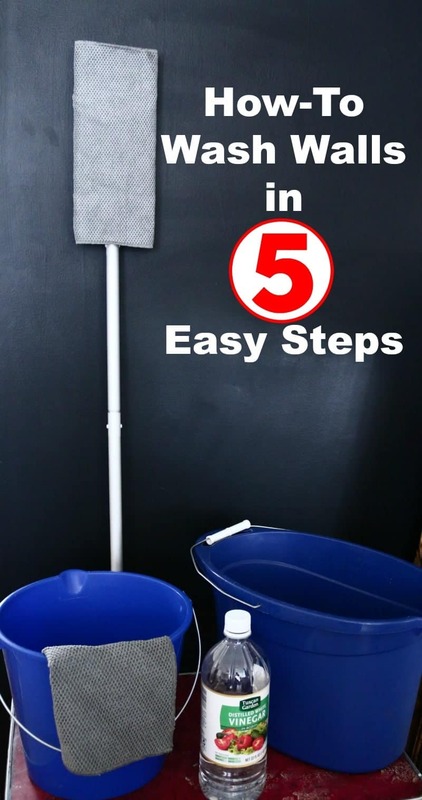 You’re going to want to use two buckets; one with the cleaning solution and another with clean, fresh water for rinsing. Place your cloth/rag into the solution, squeeze it out well and start washing. 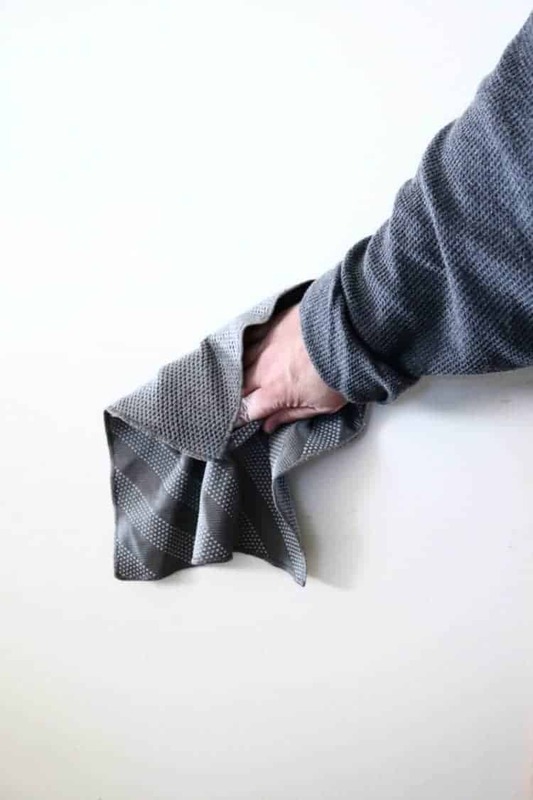 Squeezing out the cloth well is an important step; while cleaning your walls you don’t want to make a mess with water dripping down walls and/or onto the floor. Start at the top of the wall near the ceiling and work your way down doing so in small sections. You don’t want to get ahead of yourself. Trust me, I know this from experience! If you do, you will end up with a streaky end result. 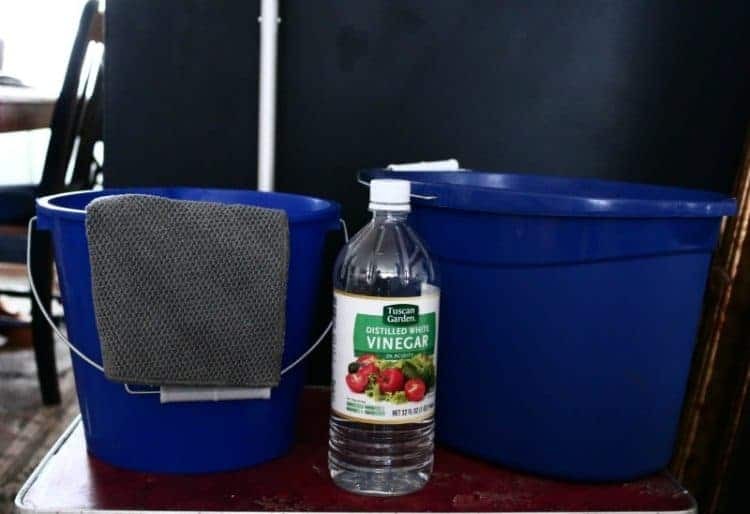 Once you have thoroughly cleaned one section (top to bottom), using the cloth that is in the fresh clean water, squeeze water out from the cloth and go over the section of wall you just washed; one section at a time. *Note, if you need a little extra scrubbing action switch from the smooth side of the dishcloth to the scrubbing dots side. 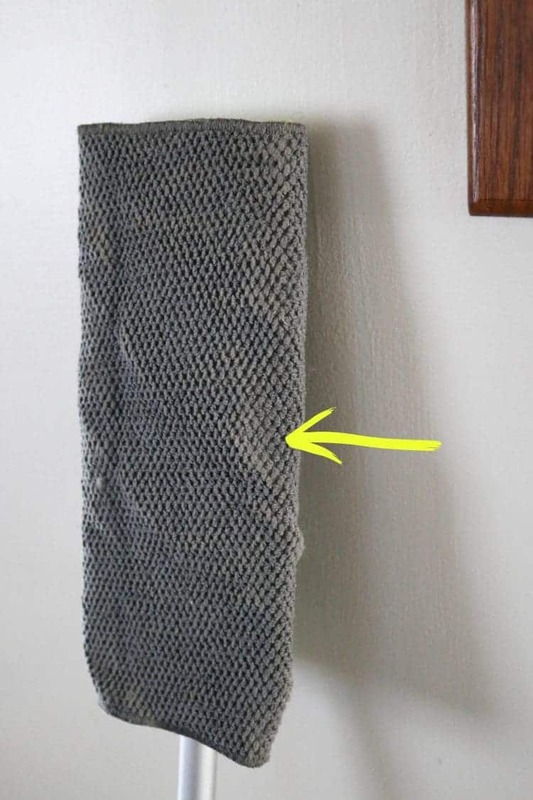 Now, take a DRY Scotch-Brite dishcloth (I’m glad I bought two 2-packs) or any rag you’re using and dry the wall you just washed and rinsed then move on to another section of the wall replacing water as needed so you always have both clean solution and clean water for rinsing. 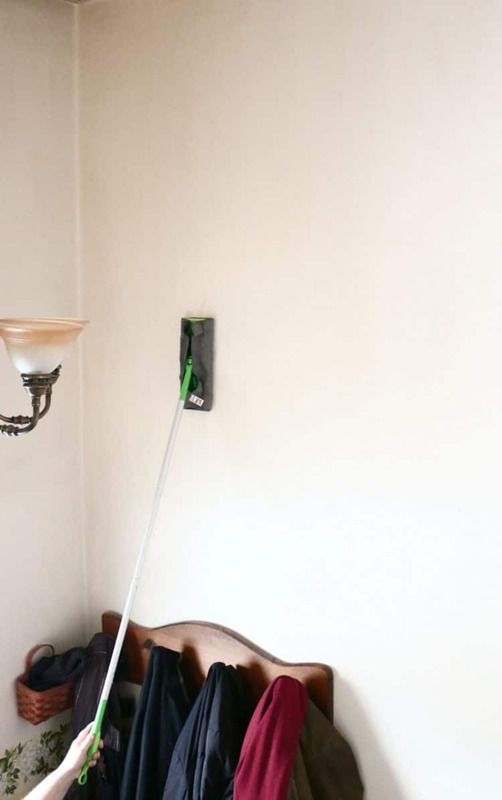 Once done, stand back and enjoy the clean walls! 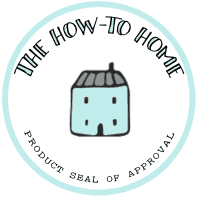 The Scotch-Brite Dish Cloths have received The How-To Home’s Product Seal of Approval!